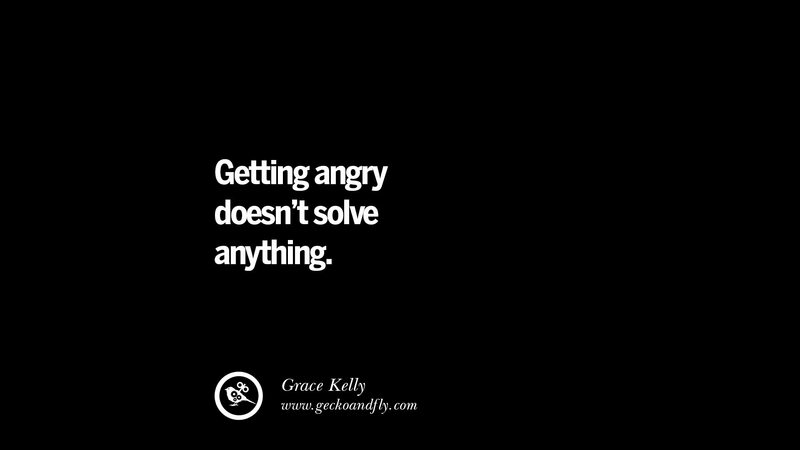 If by getting angry at someone or something solves the problem, then by all means go ahead and lash out. 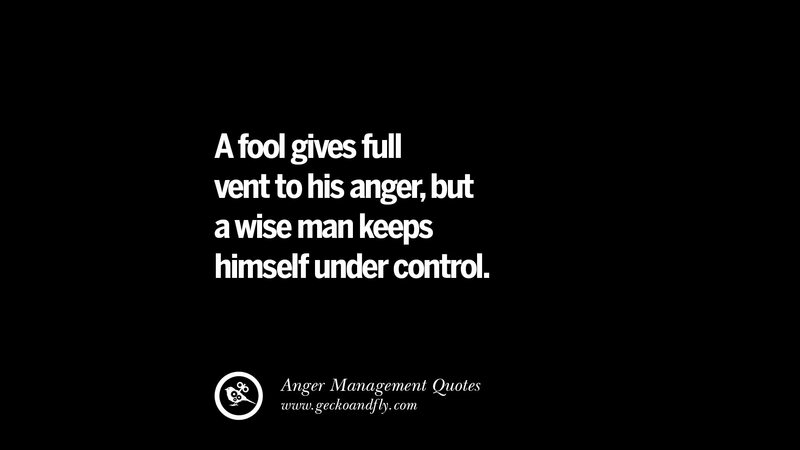 The consequences is you are only compounding the problem, and one thing will lead to another, in the end, you’ll end up with a bigger problem. Just like you, I have my fair share of angry moments, sometimes it is easier said than done. 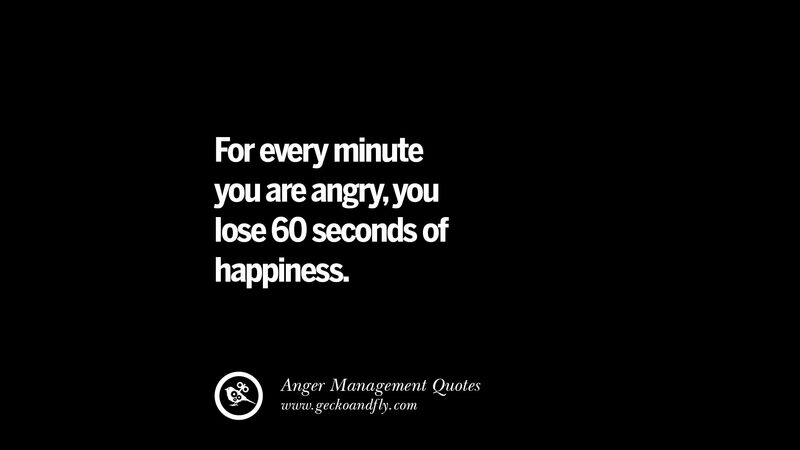 For those with anger management issue, ask yourself what are you angry at? 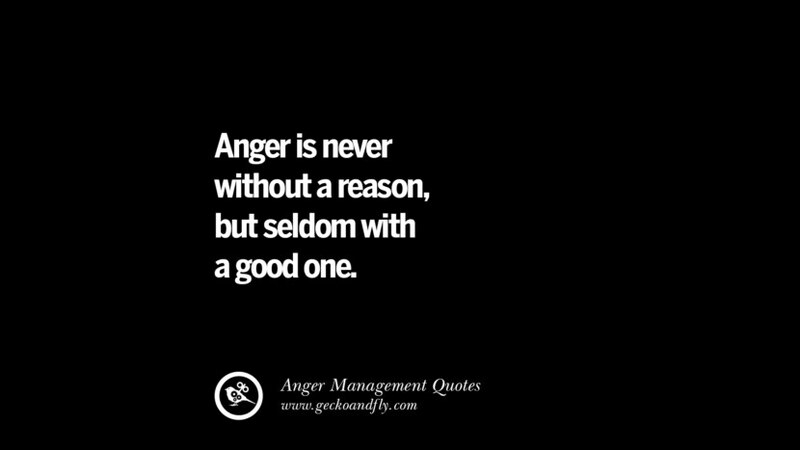 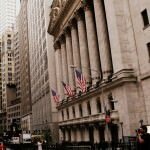 The person or the problem? 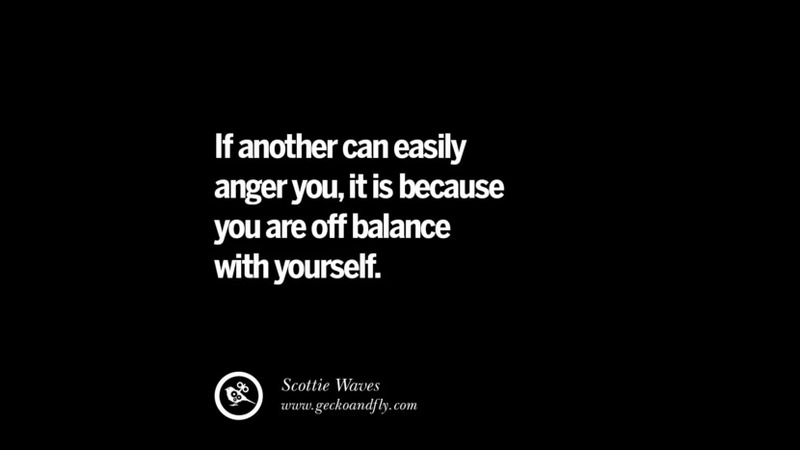 And how does your anger prevent the same problem from repeating itself, if it doesn’t, perhaps the problem is you and you have to find another way to do things. Sure, some people loves to provoke others, we can’t help it, but my reacting to their provocation, we are dancing to their tune, after all their goal of provoking is to make you angry, don’t let them succeed in making you angry. 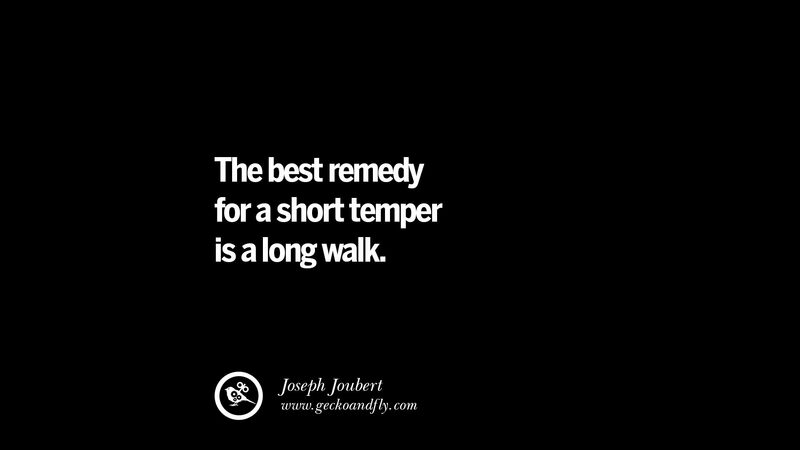 Exercising is a good way to reduce your stress levels, try jogging. 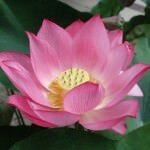 Take supplements that promote stress and anxiety reduction, such as Omega-3 fatty acids and Green Tea. 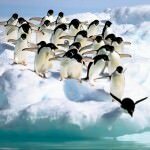 Reduce Coffee, caffeine is a stimulant found in coffee, tea, chocolate and energy drinks. 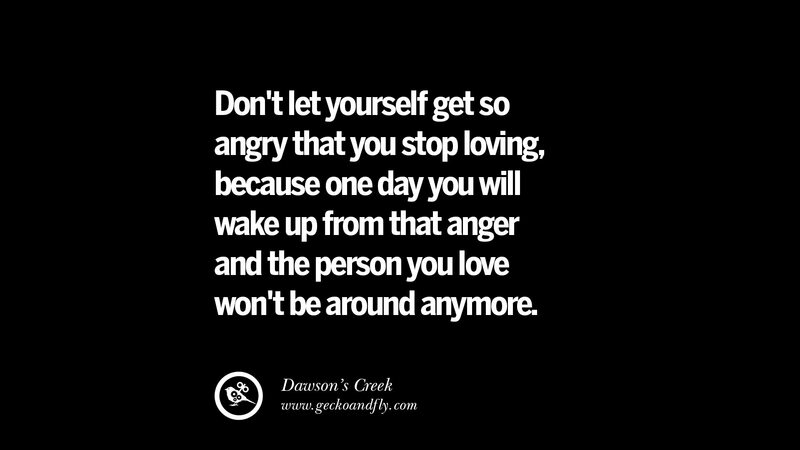 High doses can increase anxiety. 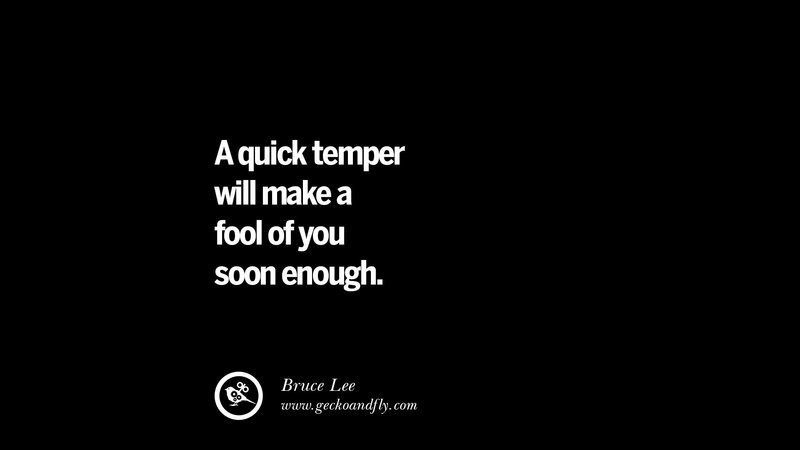 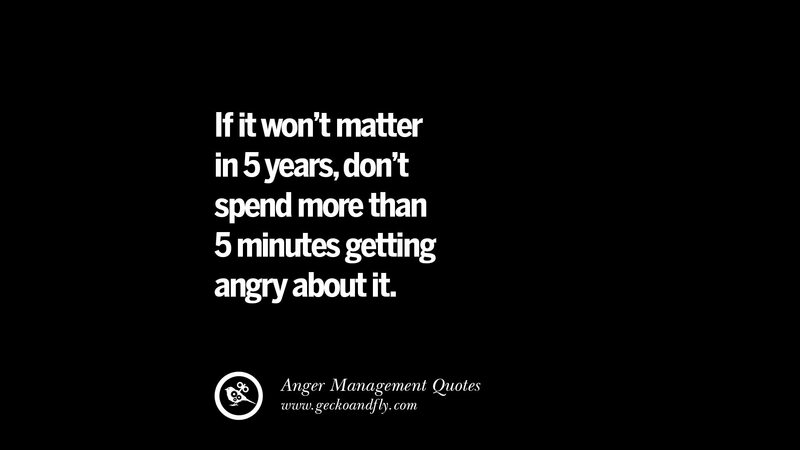 If it won’t matter in 5 years, don’t spend more than 5 minutes getting angry about it. One that angers you controls you. 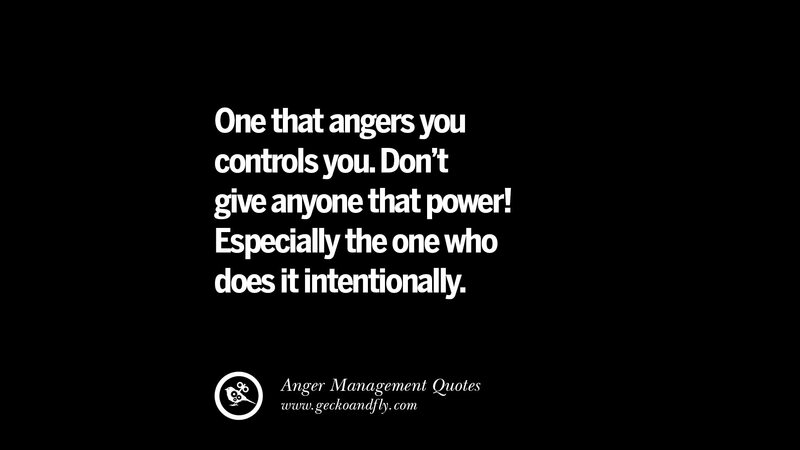 Don’t give anyone that power! Especially the one who does it intentionally. 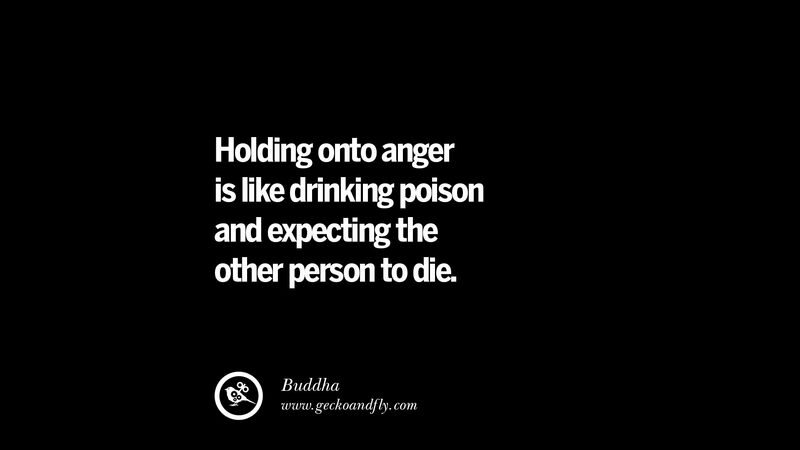 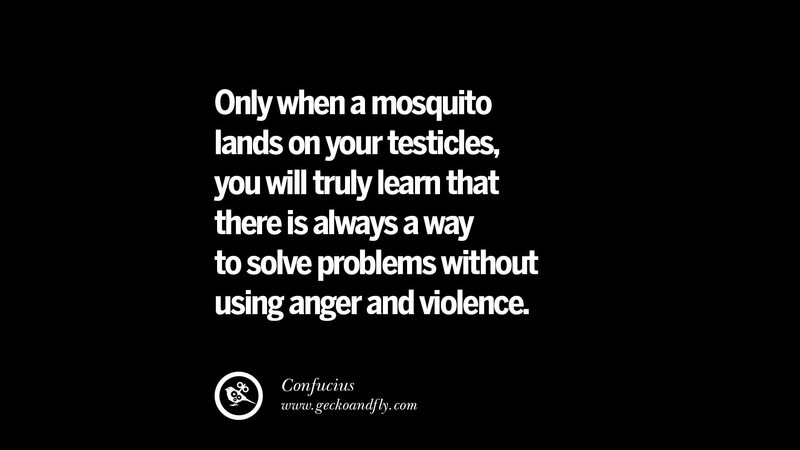 Anger doesn’t solve anything. 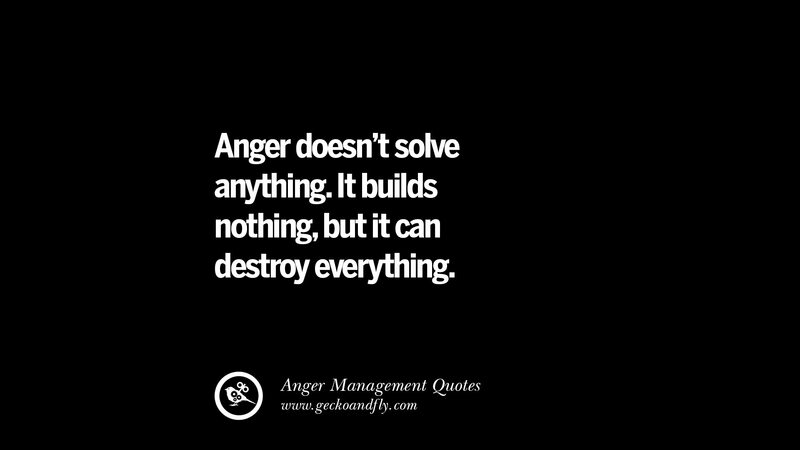 It builds nothing, but it can destroy everything. 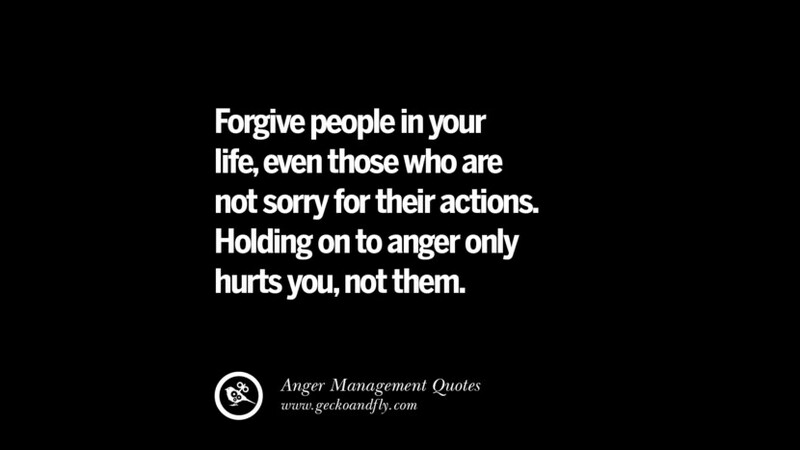 Forgive people in your life, even those who are not sorry for their actions. 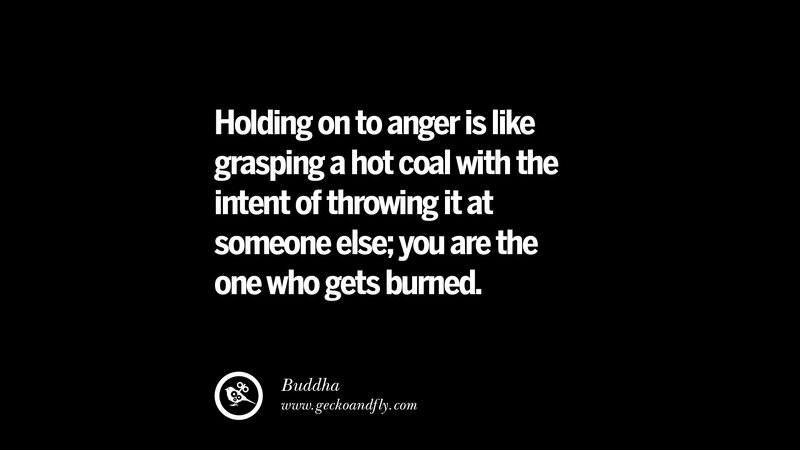 Holding on to anger only hurts, not them. 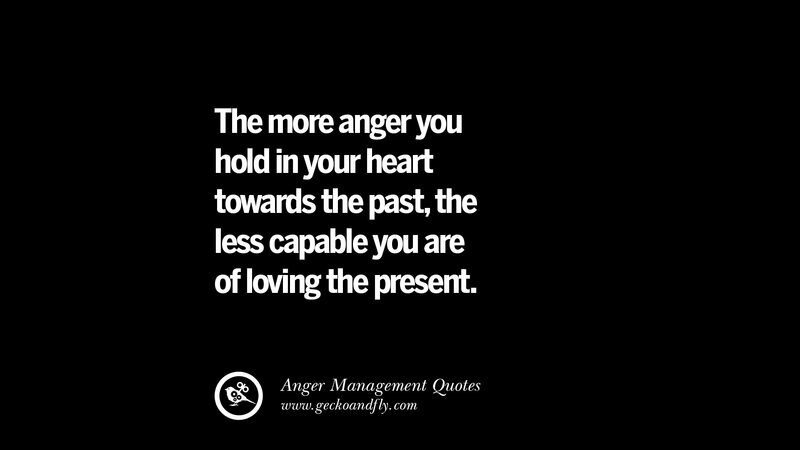 The more anger you hold in your heart towards the past, the less capable you are of loving the present. 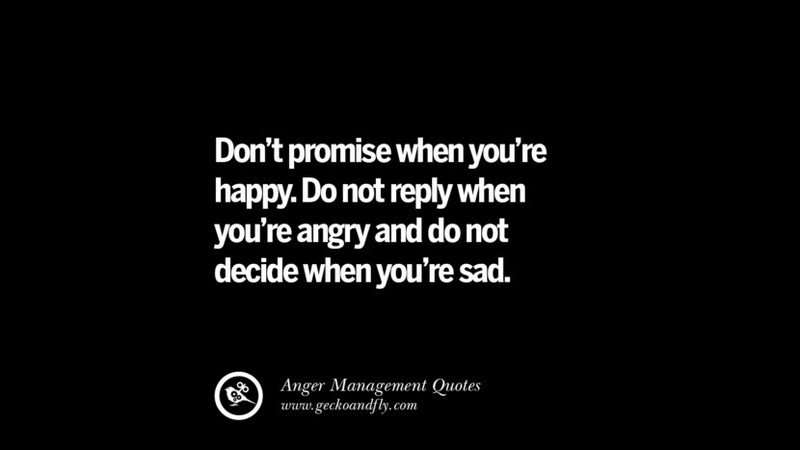 Don’t promise when you’re happy. Do not reply when you’re angry and do not decide when you’re sad. 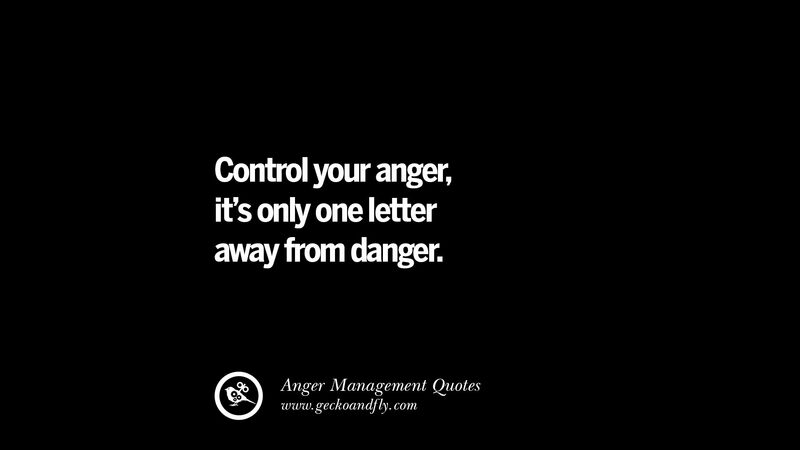 Control your anger, it’s only one letter away from danger. 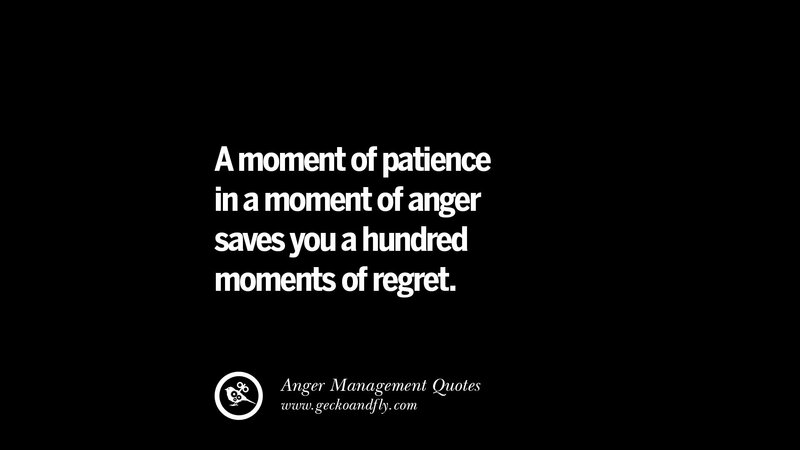 A moment of patience in a moment of anger saves you a hundred moments of regret. 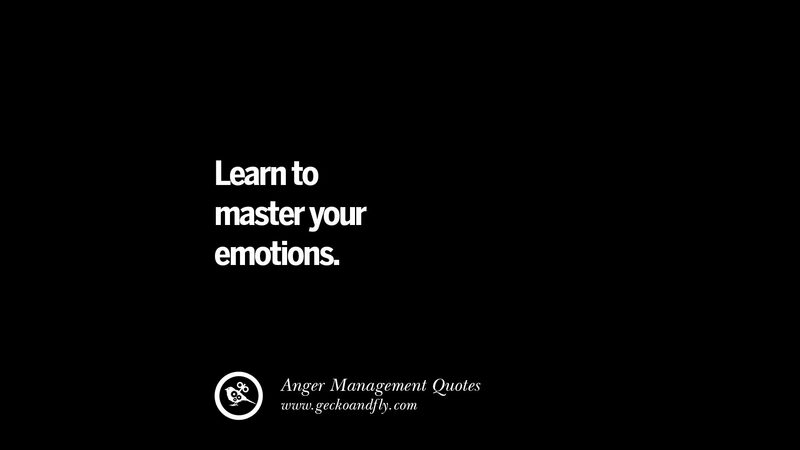 Learn to master your emotions. 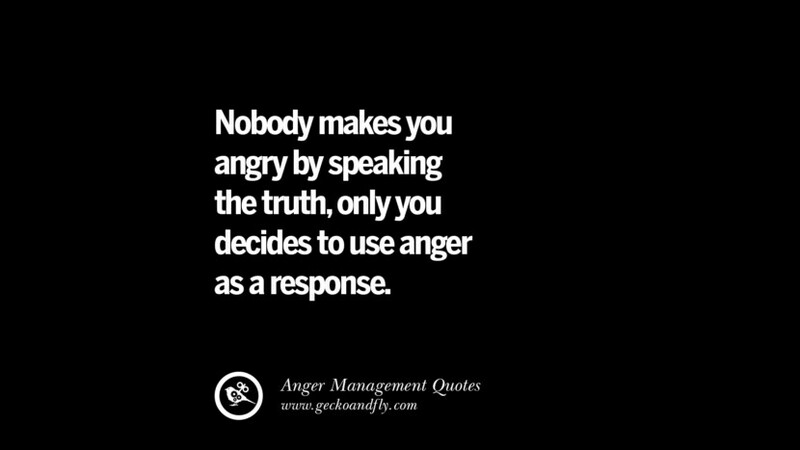 Nobody makes you angry by speaking the truth, only you decided to use anger as a response. 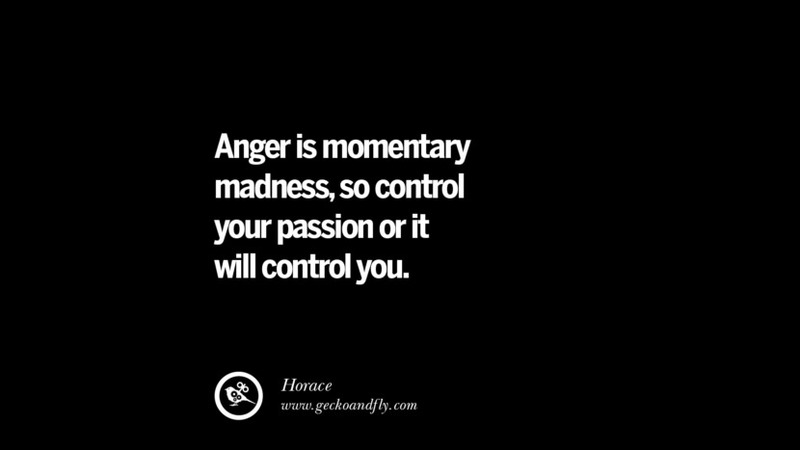 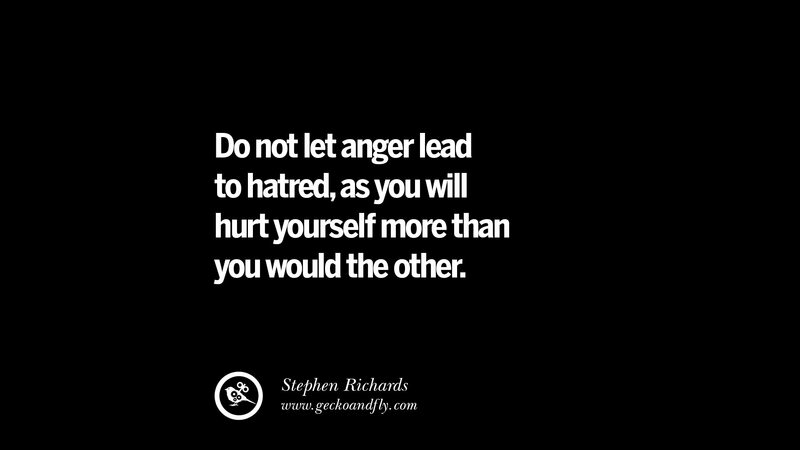 Control your anger, don’t let your anger control you. 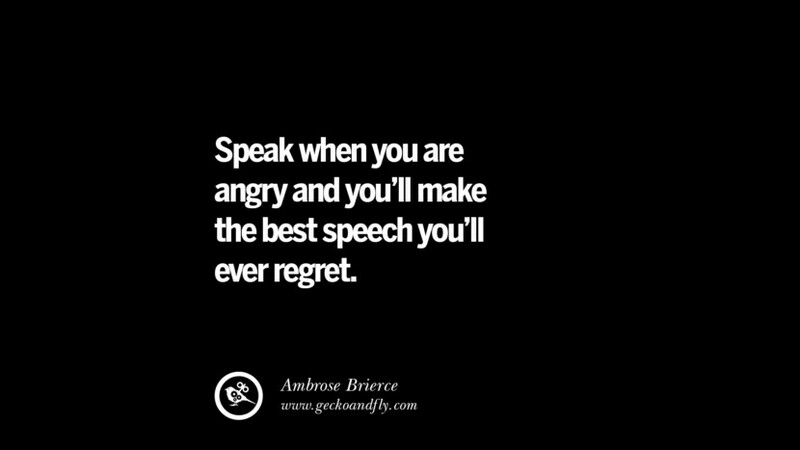 If you are mad, don’t say anything you’ll regret later. 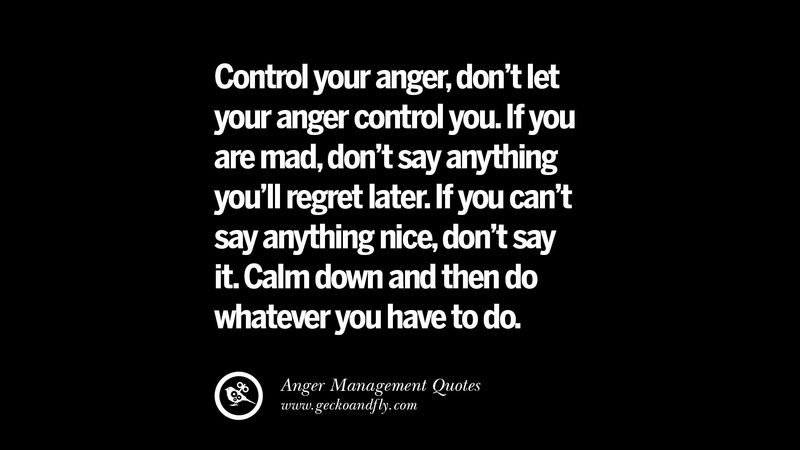 If you can’t say anything nice, don’t say it. Calm down and then do whatever you have to do. 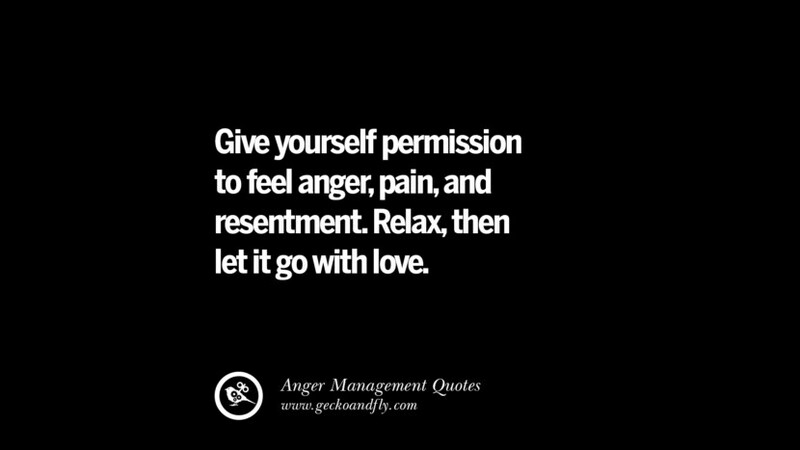 Give yourself permission to feel anger, pain, and resentment. Relax, then let it go with love. 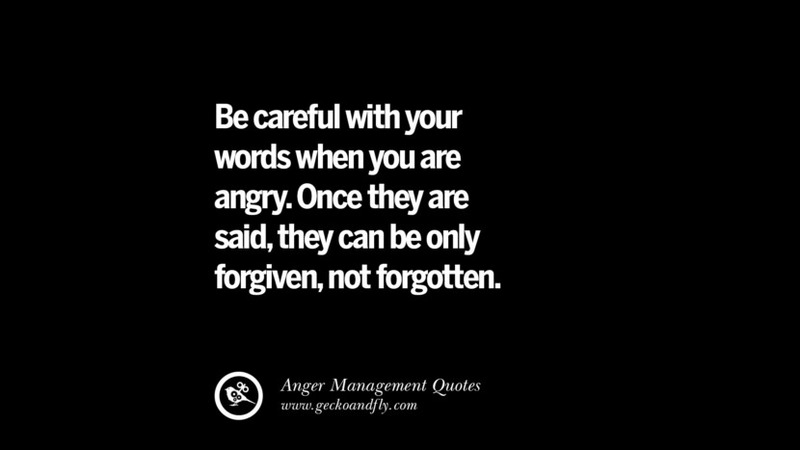 Be careful with your words when you are angry, they can be only forgiven, not forgotten. 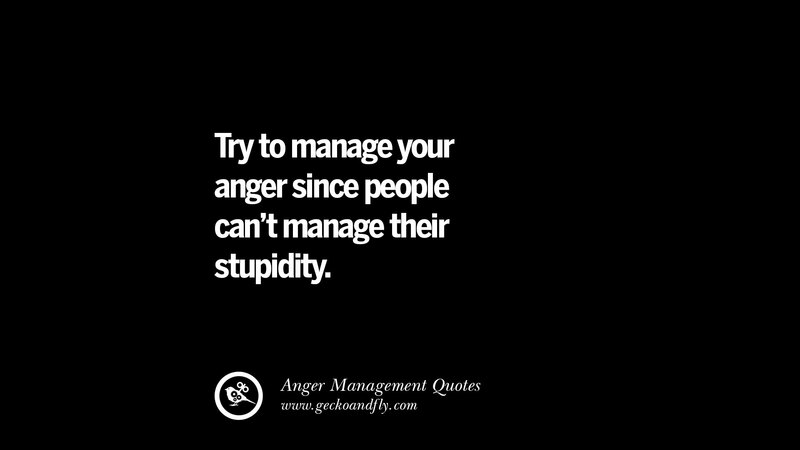 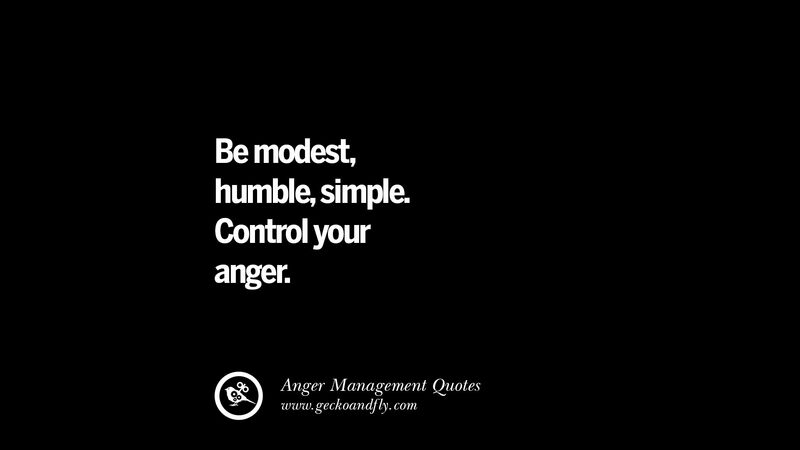 Try to manage your anger since people can’t manage their stupidity. 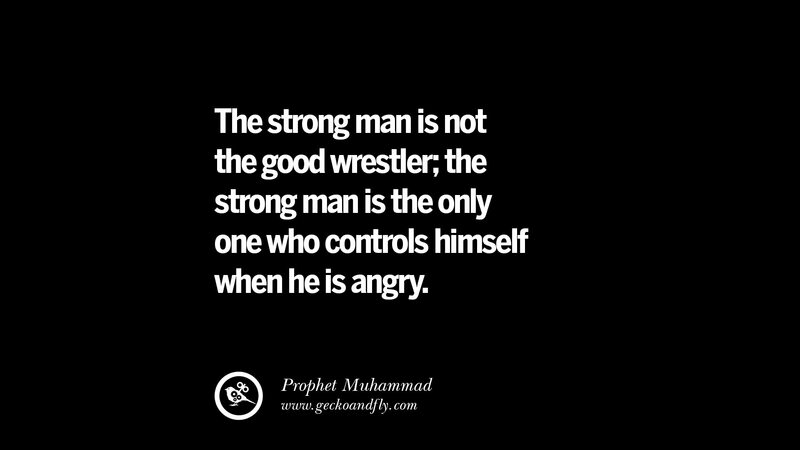 When you can’t control what’s happening. 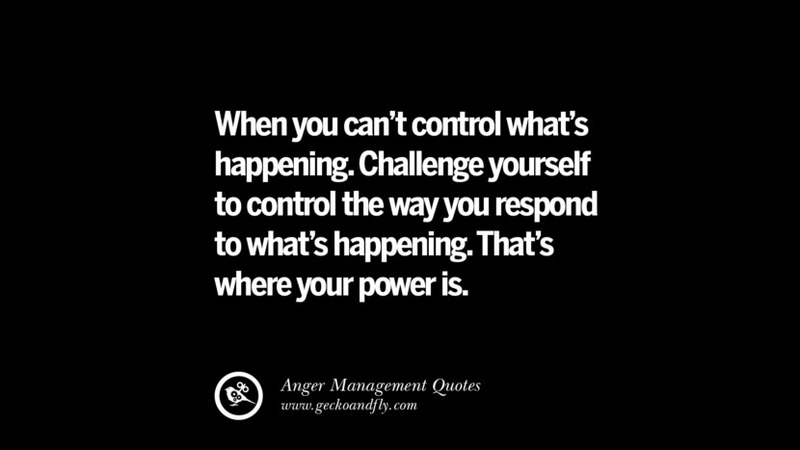 Challenge yourself to control the way you respond to what’s happening. 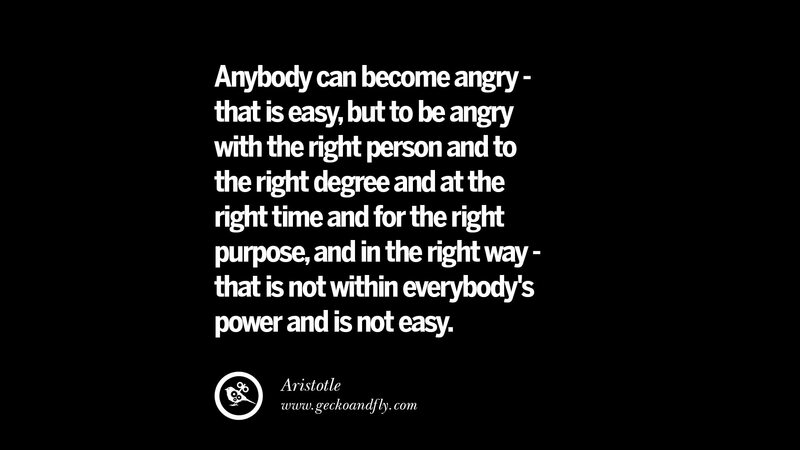 That’s where your power is. Anger is your biggest enemy. 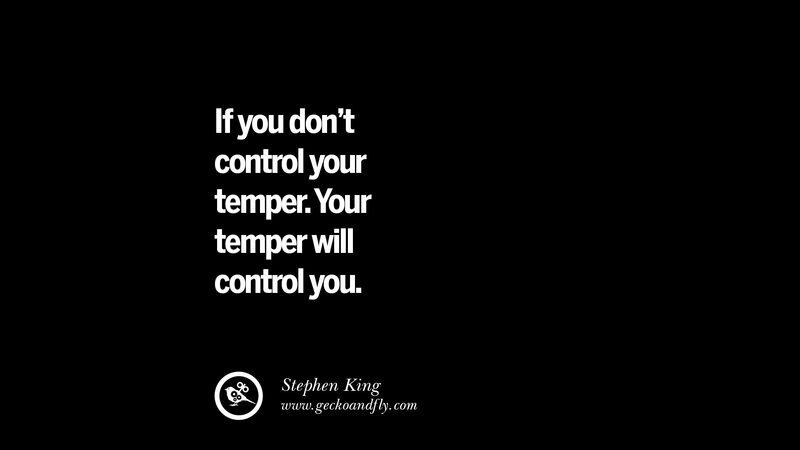 Control it. 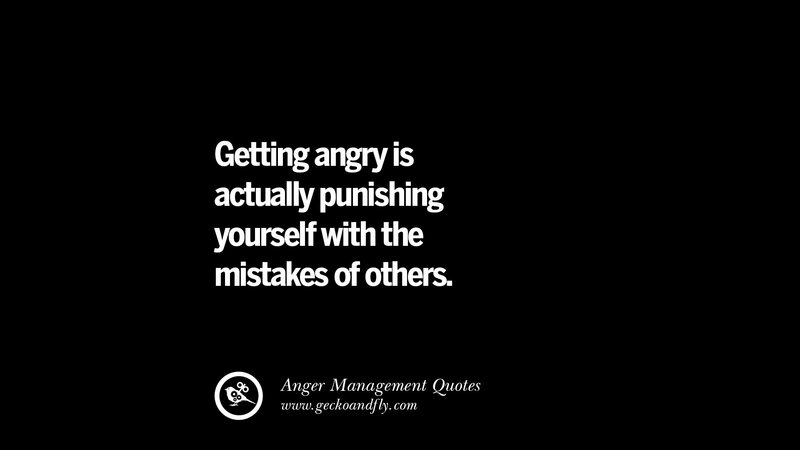 Getting angry is actually punishing yourself with the mistakes of others. 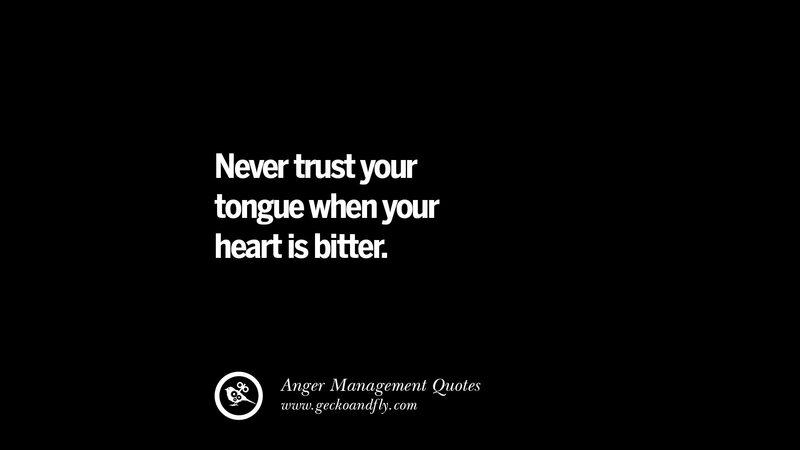 Never trust your tongue when your heart is bitter. 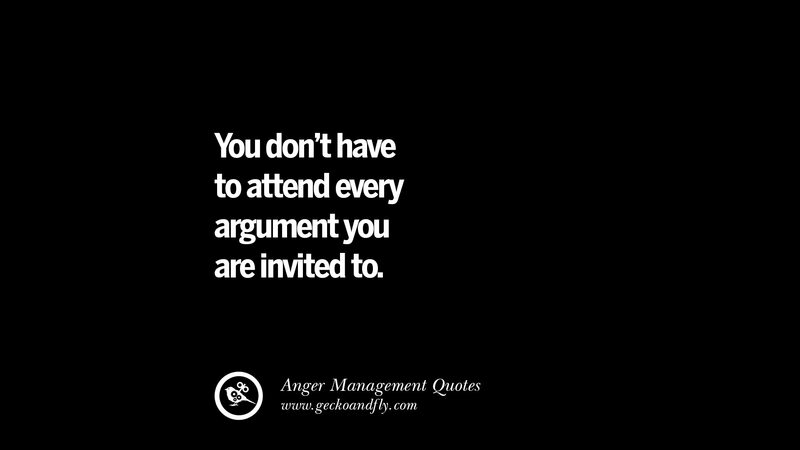 You don’t have to attend every argument you are invited to. 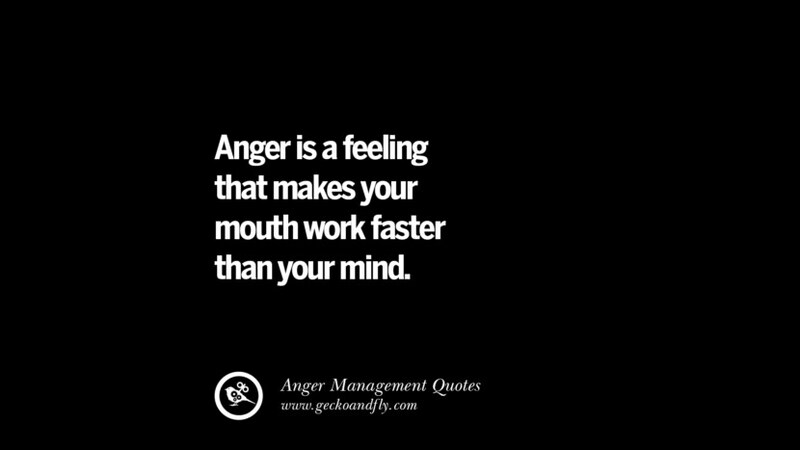 As illustrated by ZenPencil, the more you feed your anger, the angrier you becomes. 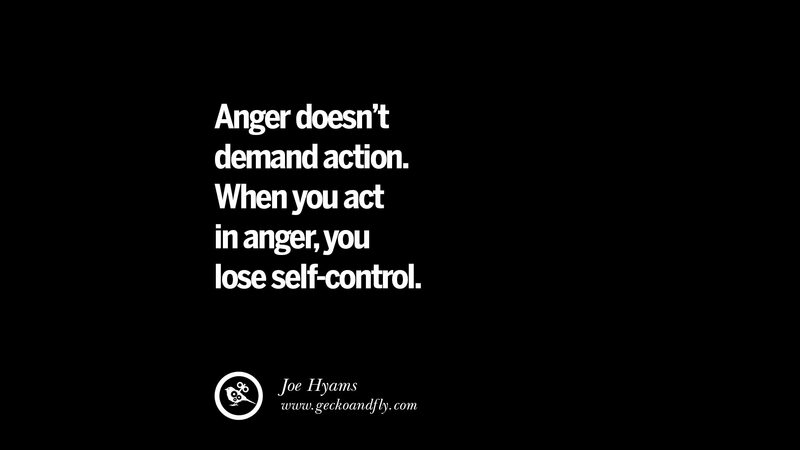 Nobody can control your anger, they can provoke you but it is up to you to react with anger or ignore it. 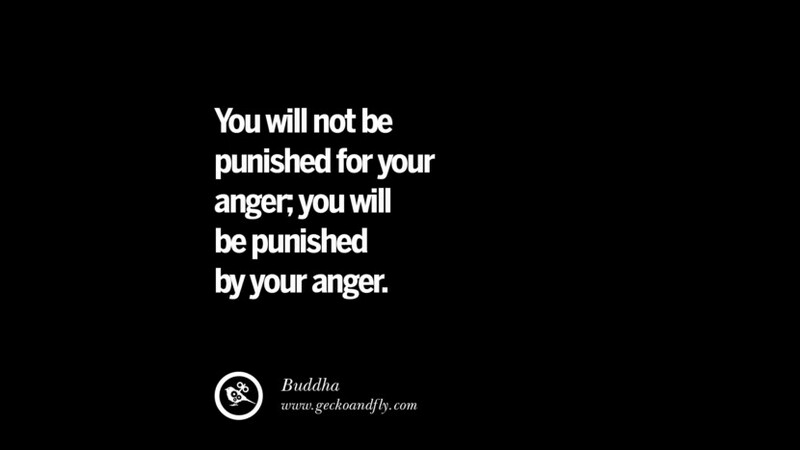 At the end of the day, your anger will punish you.